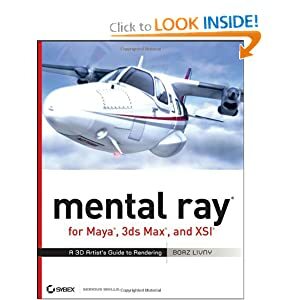 Here’s is my reading for this evening on Mental Ray. I found a copy for 38$ using Google shopping. A video link from Amazon. In this video Boaz Livny discusses the mental ray framework in Maya.